Aris Tsamis from Mariner Sails vists Paddlesports Retailer!! 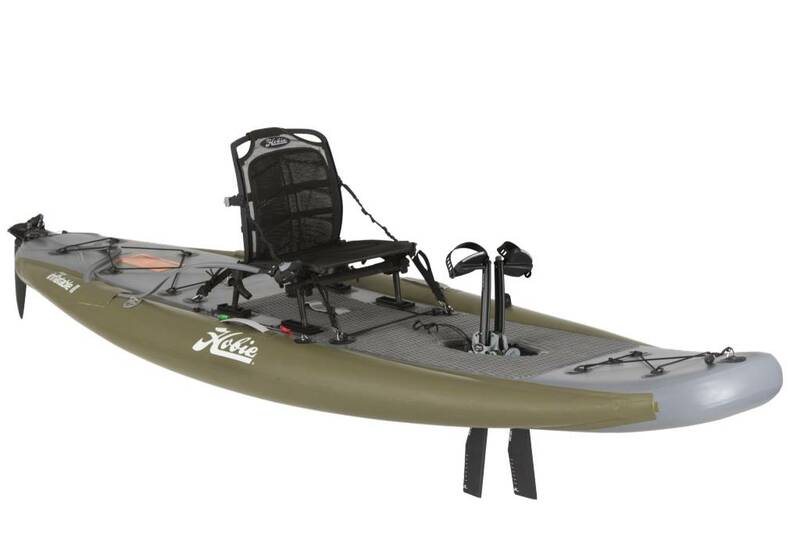 So…..in the airport on the way to Paddlesports Retailer is when it began. I’m waiting on the flight and look up to see my old friend and industry rep Tom Jester looking down on me with a big smile. We get a chance to catch up before he spots another of his accounts getting seated so he excuses himself and hot foots it on over to say hi. I’m watching his bag…….and up walks someone who looks vaguely familiar sporting just about every Hobie branded apparel item available. I take a risk and ask her if she is going to Paddlesports Retailer, she says yes so I ask her who she is representing. To my surprise she says Hobie….turns out she is one of the Hobie engineers and looked familiar because she is Elizabeth Sexton and introduced the new seat on the new Hobie Mirage Compass via webinar to us just a few days ago…. And it never let up from there. 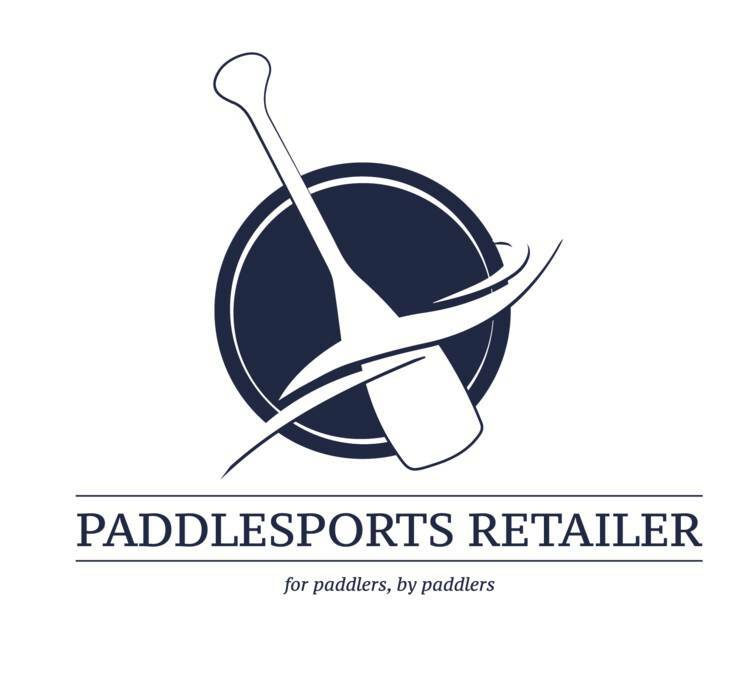 Now that this first day of Paddlesports Retailer is behind us I’ve got to say….what a hoot! First of all, I’m not sure I have seen that many Kayaks and SUPs in one spot. This is the first year of the new trade show designed for Manufacturers to introduce their new wares to their dealer network and from where I’m standing, it is a huge success so far! The industry is doing for dealers what dealers have been doing for consumers for a long time, getting us in the water for Demos! (By the way, Mariner will be hosting another huge demo day September 30th so mark your calendars and look for details coming soon.) Now I’m not going to say that I didn’t enjoy seeing all the new goodies because I did, but I will say that one of the highlights of a gathering like this is getting to reconnect with all of the nice folks in this industry. For all of our great Mariner Sails customers out there, the Paddlesports industry attracts nice folks in manufacturing just like it attracts nice excited about using the kayaks and SUPs we all love. Now for the fun……..I got to go paddling and peddling! It seems like just about everyone has a new drive unit out now and most of them are pretty darned good. I’m noticing some pretty nice fine tuning in many of these units and that’s a sign of a healthy industry. Standouts for me were pretty much what you may expect. I have already tried many of the boats presented with 2 huge exceptions, the Hobie Compass and the Bonafide SS127. Both of the boats exceeded my expectations. Having said that, don’t take my word for it – DEMO THEM YOURSELF! (See big demo day note above! September 30th!) We’ll have the Compasses soon and as soon as we can beg, borrow or steal a Bonafide, we’ll be getting folks out on the water on those too. 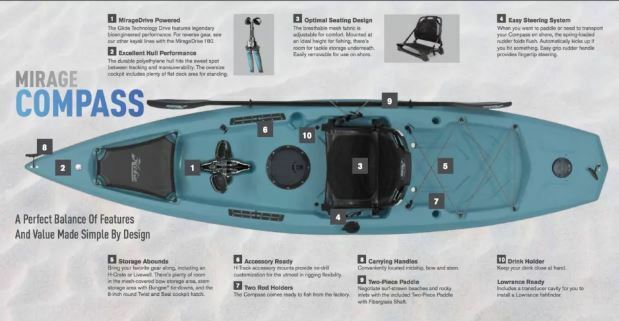 Spoiler alert….it wasn’t all about fishing boats……Wildy has given the Tsunami ( a touring/light touring kayak) some new features and tweeks that will take new paddlers even further into the more advance element of touring without punishing them up front! Another stand out for me are the LIVE2 SUPs. You may have seen Ty and Theresa Southerland slaying them out on a pair of LIVE2 SUPs, these are some of the most innovative designs I’ve seen. I expect to see more of these soon. Inflatable SUPs are all the rage and with their new higher PSI ratings….15psi and up…..the performance of inflatables is starting to close in on their rigid cousins. And after the Demo Day there was a big Pig Roast. I don’t know anything about the Pig Roast as I have been busy posting videos and realizing my typing skills are subpar…….please excuse typos and grammatical errors – if I’d have seed them they’d a already be gone already already.